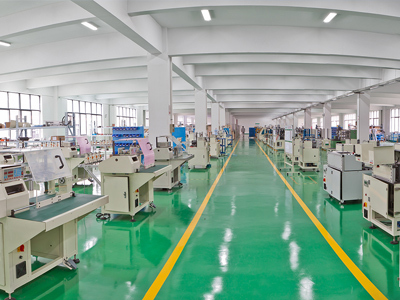 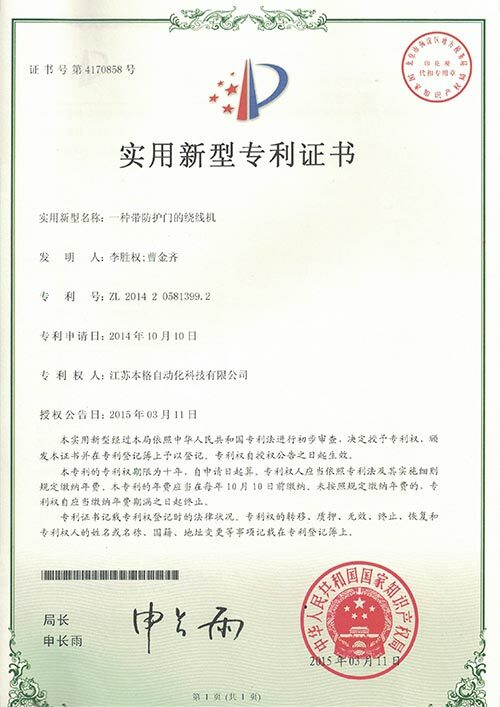 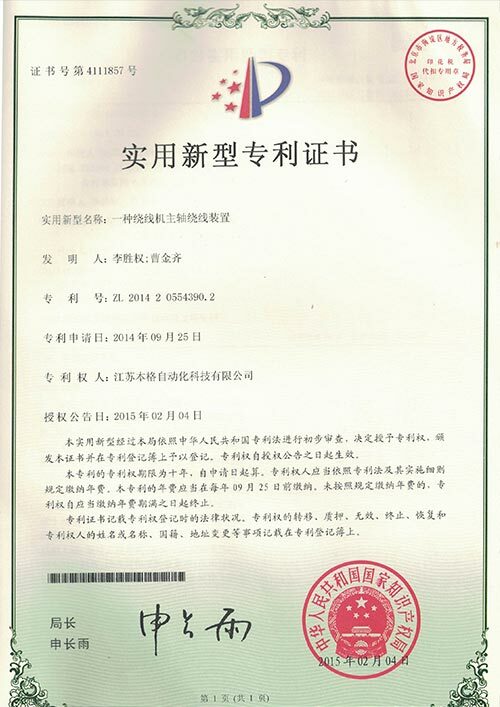 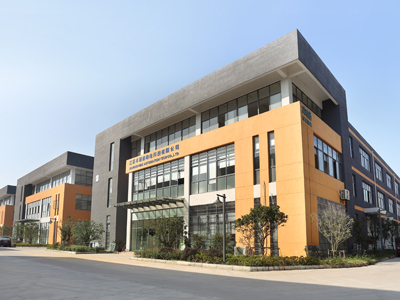 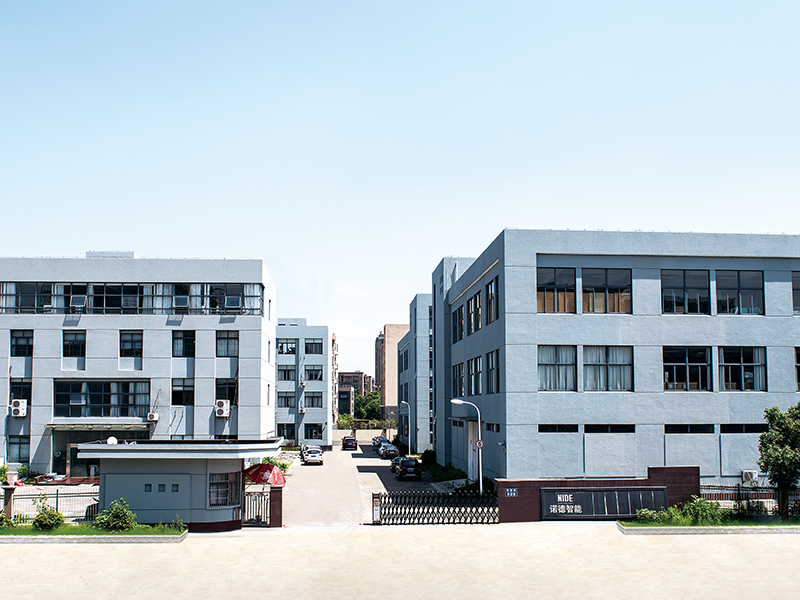 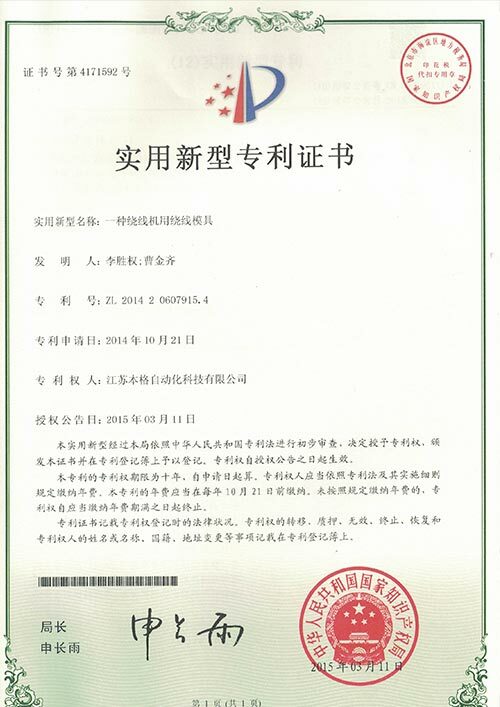 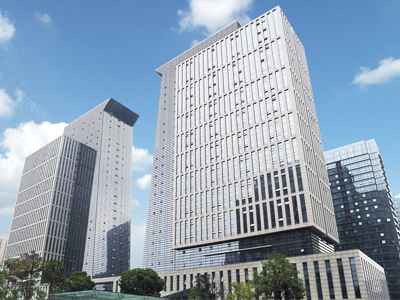 , offering Motor Components,Stator Production Line, etc. 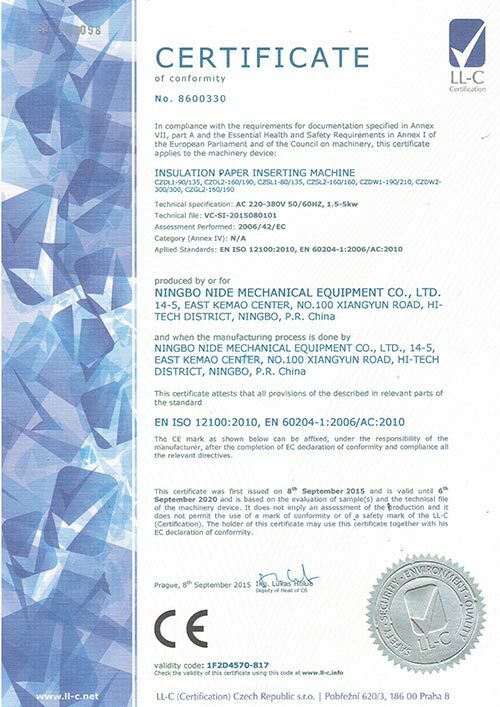 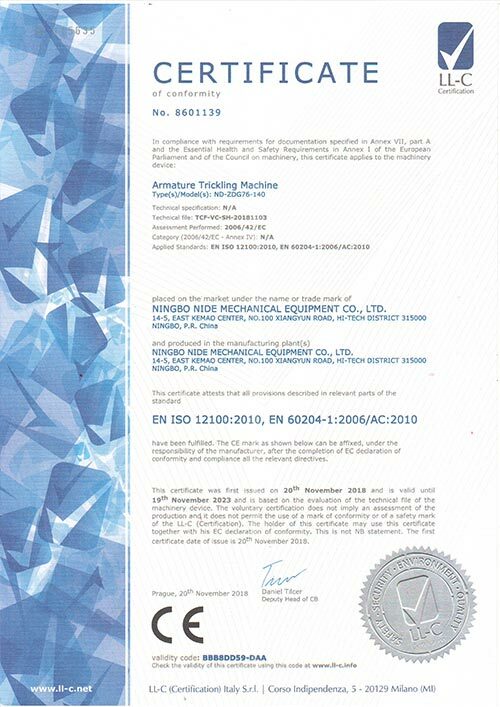 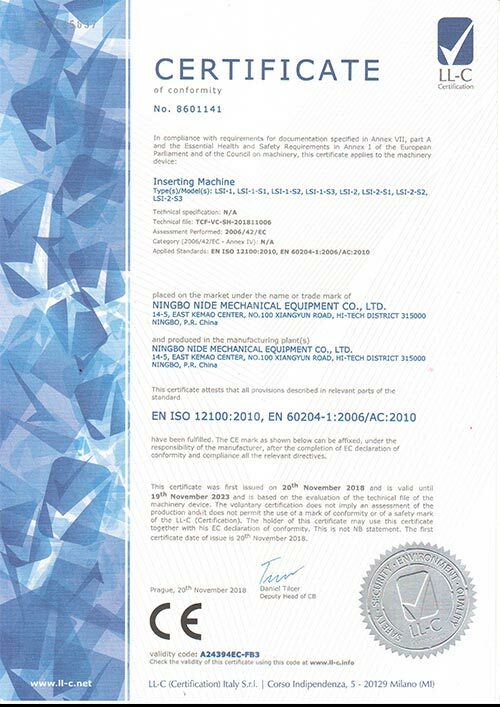 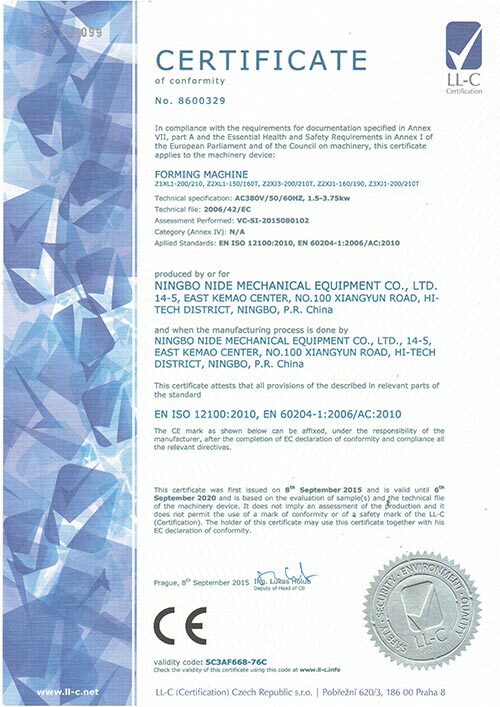 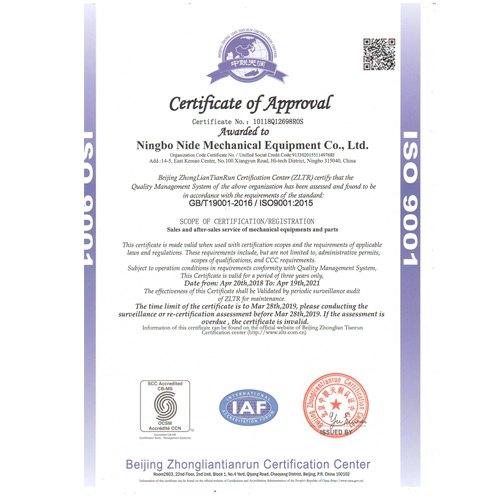 Ningbo Nide Mechanical Equipment Co., Ltd. [Zhejiang,China] Business Type: Manufacturer Main Mark: Asia , Europe , Middle East , Oceania , Other Markets , Worldwide Exporter: 91% - 100% Certs: CE, ISO9001 Description: Armature Machine manufacturer / supplier, offering Motor Components,Stator Production Line, etc. 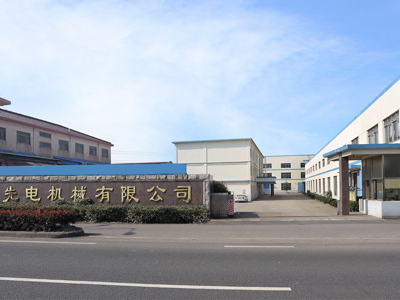 China Manufacturer of high-quality Armature Machine,Motor Components,Stator Production Line,Stator Winding Machine.Please contact us.